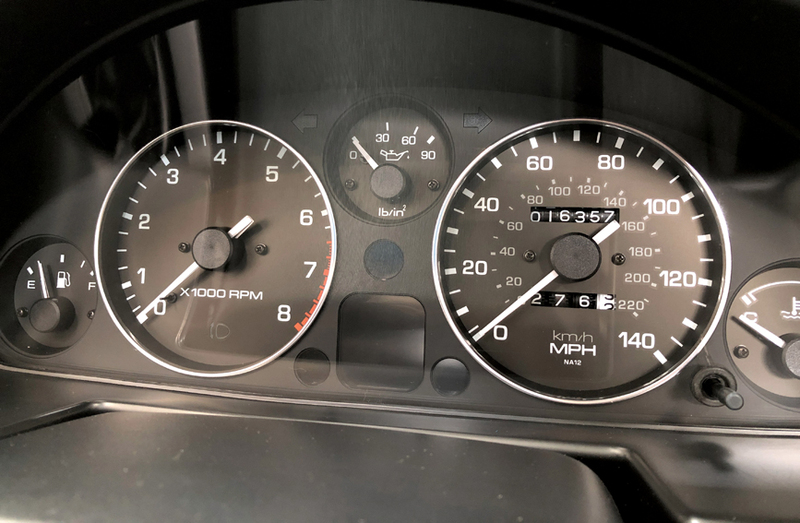 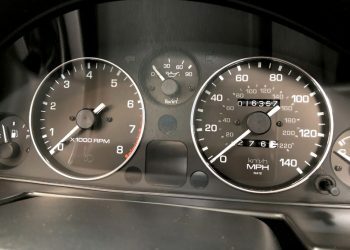 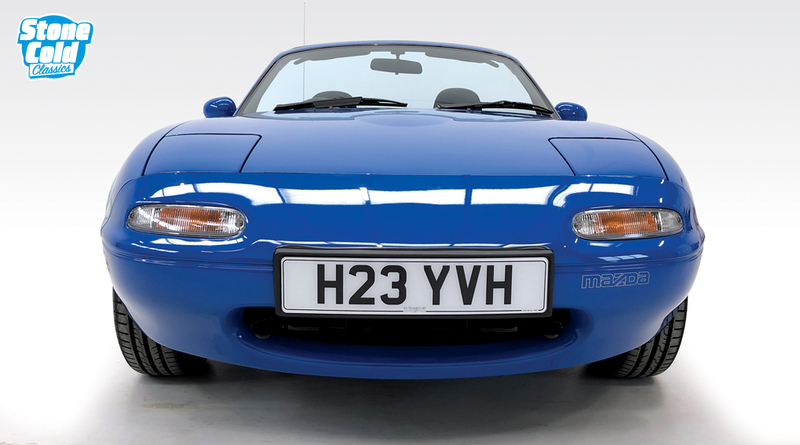 A magnificent MX-5 1.6i with just 16,400 miles. 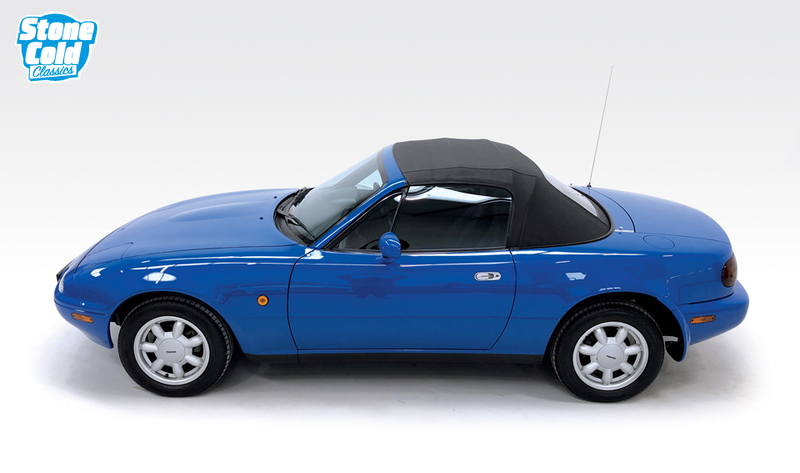 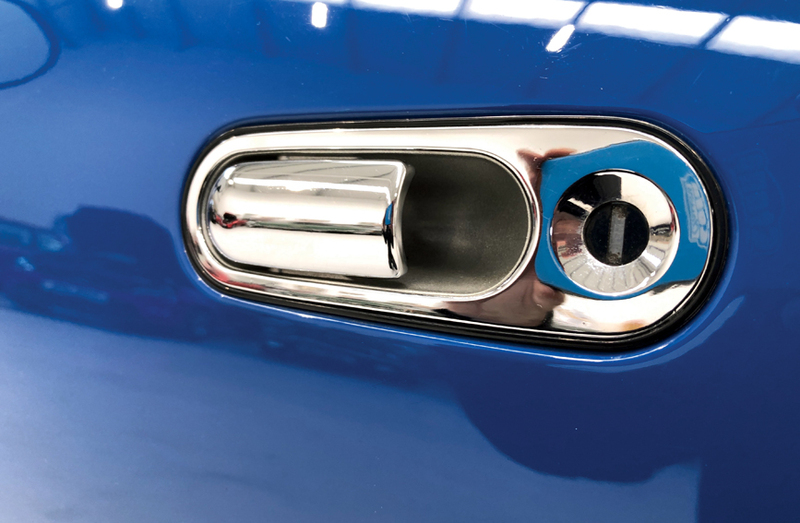 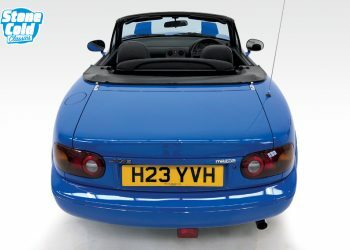 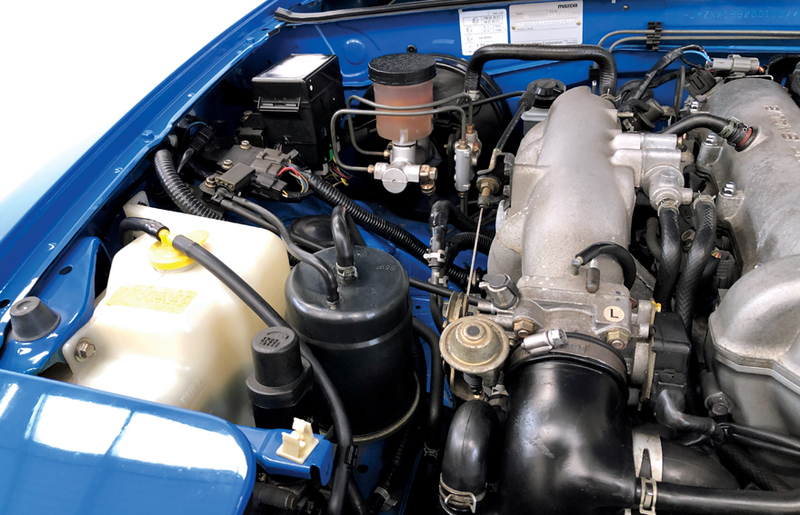 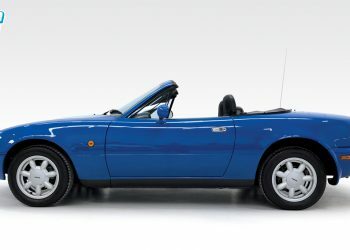 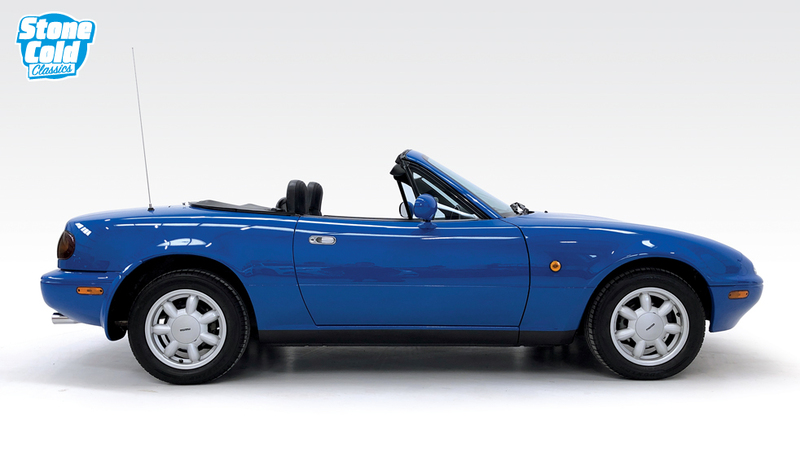 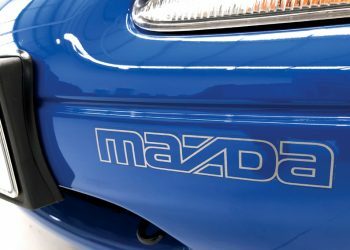 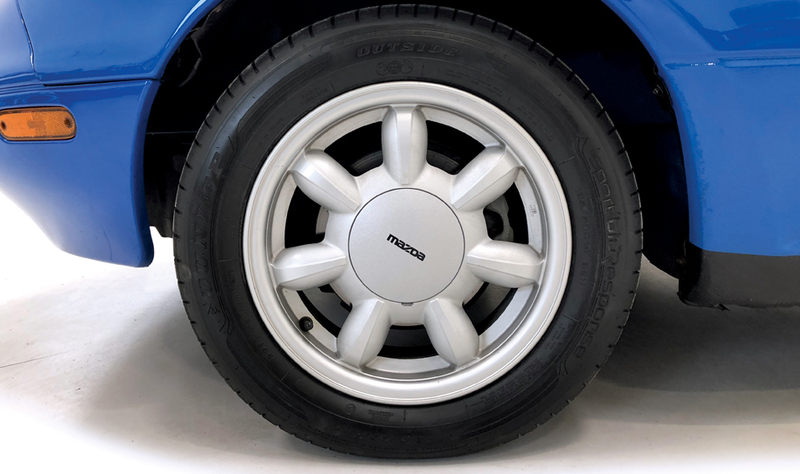 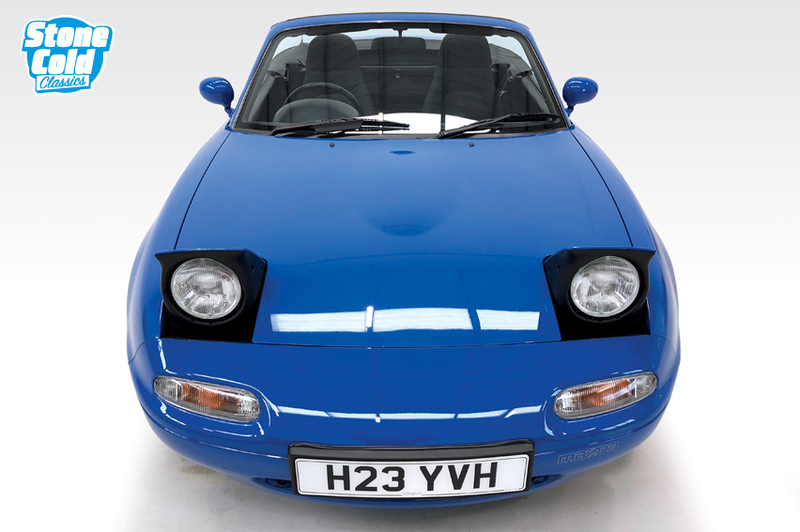 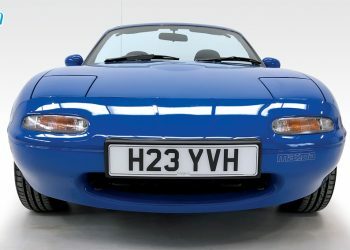 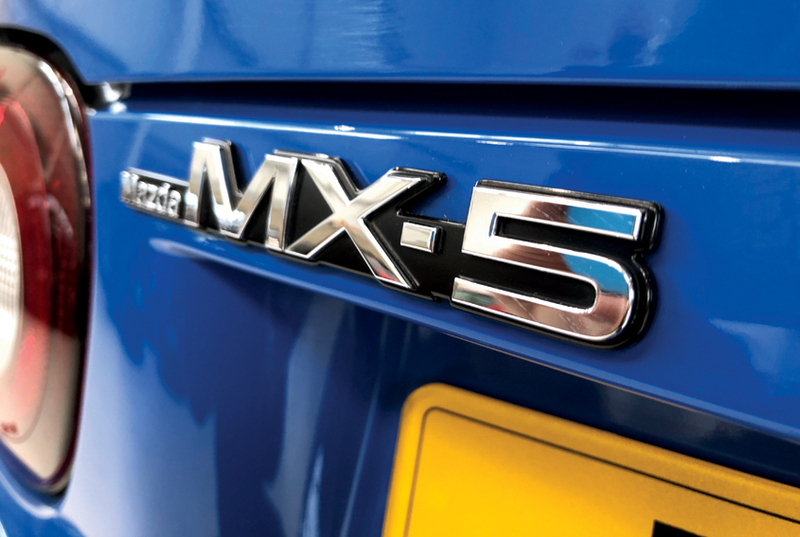 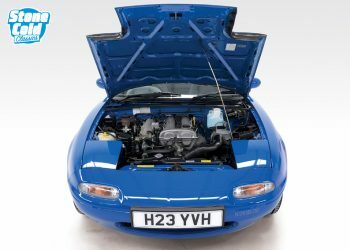 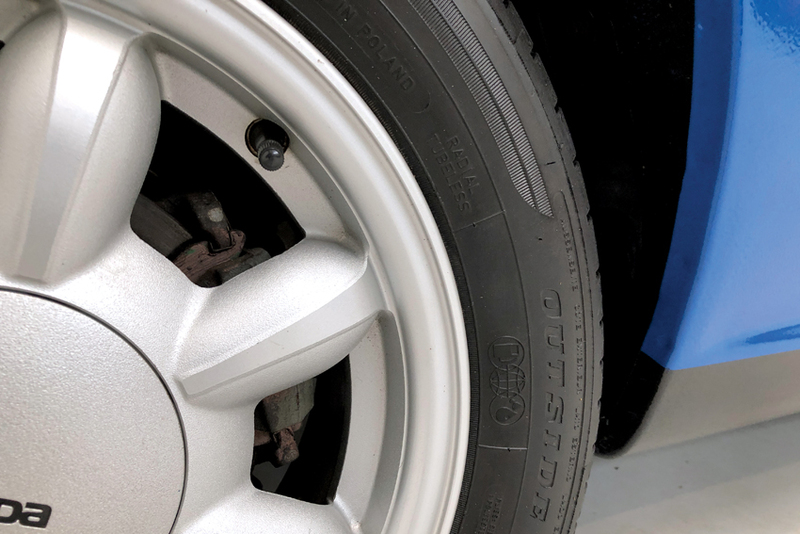 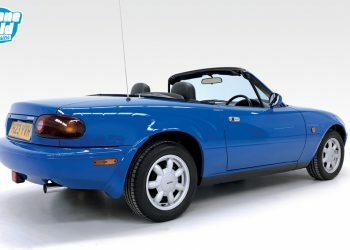 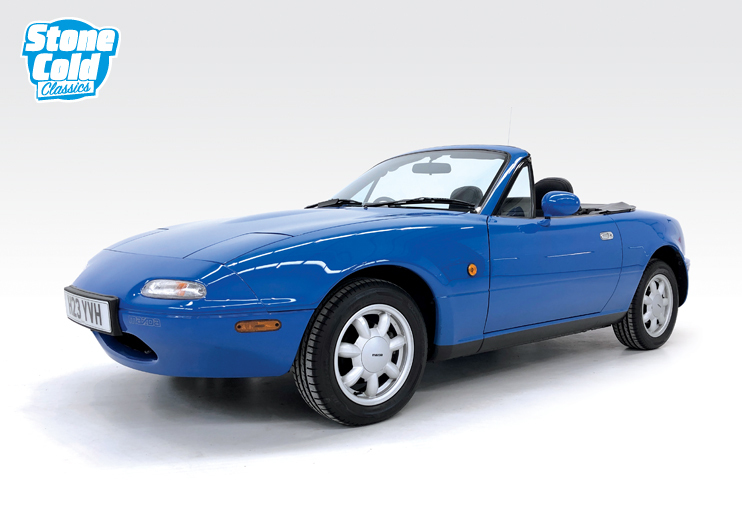 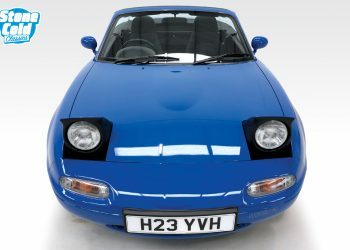 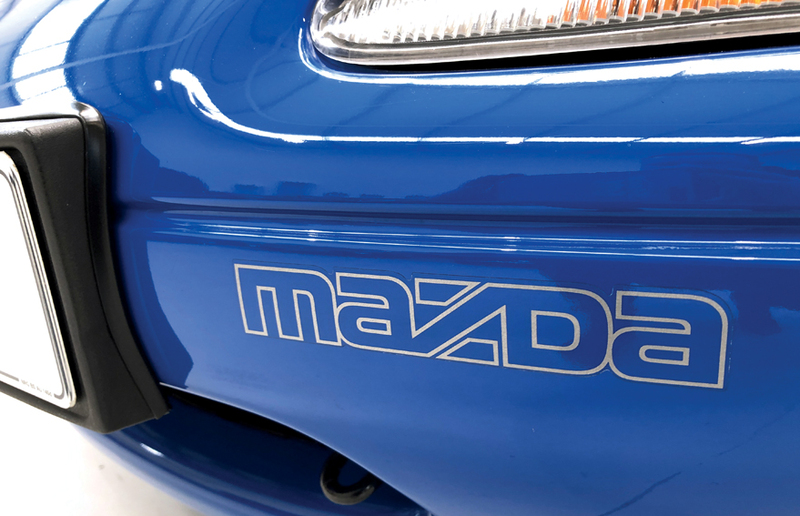 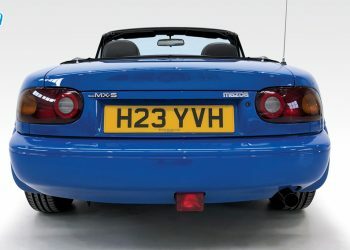 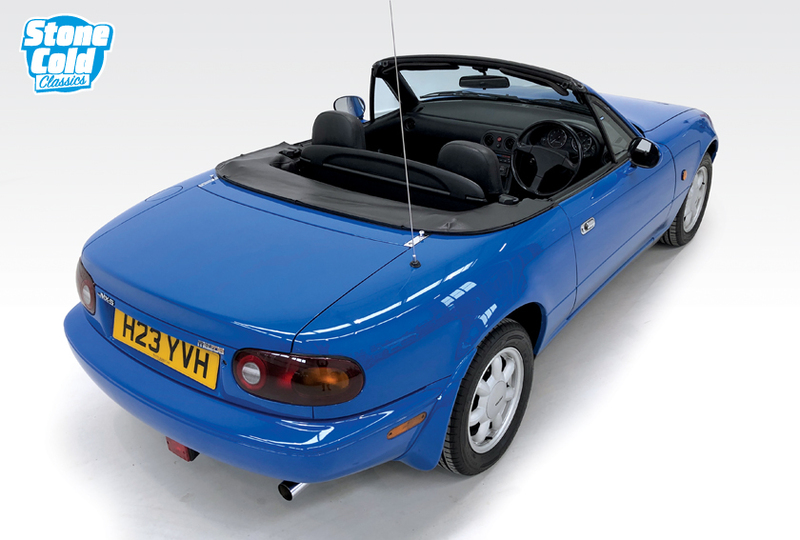 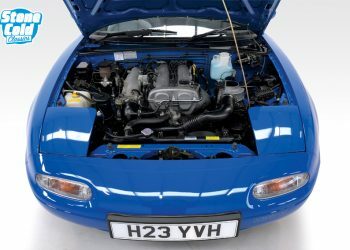 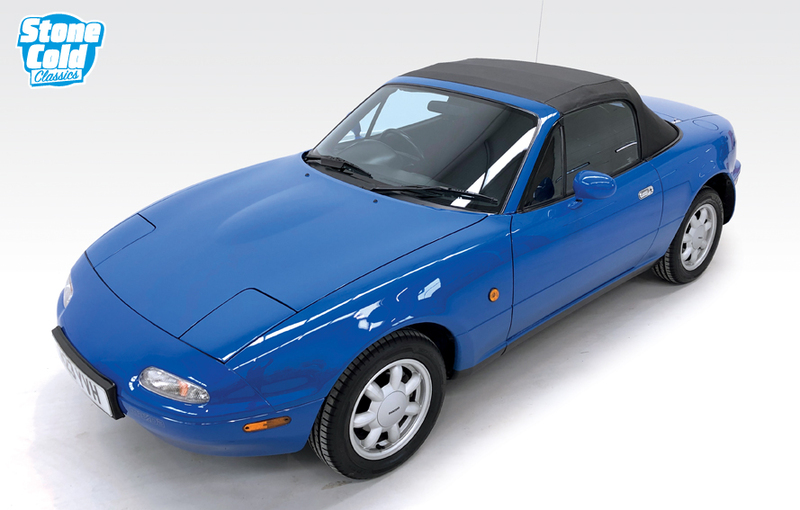 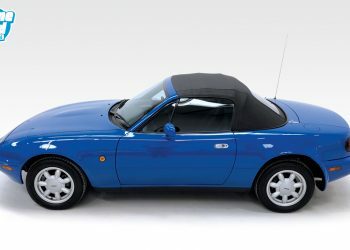 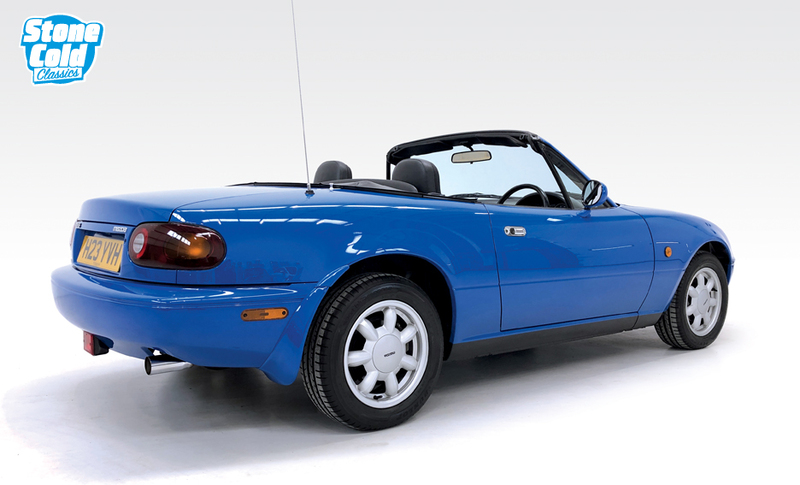 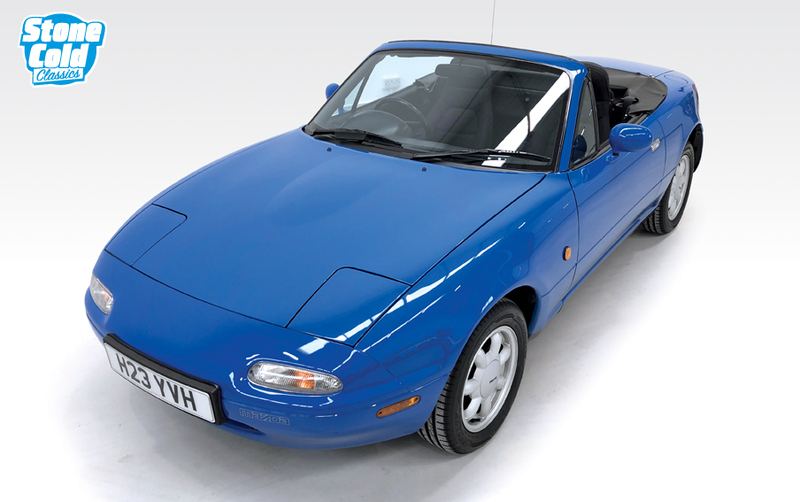 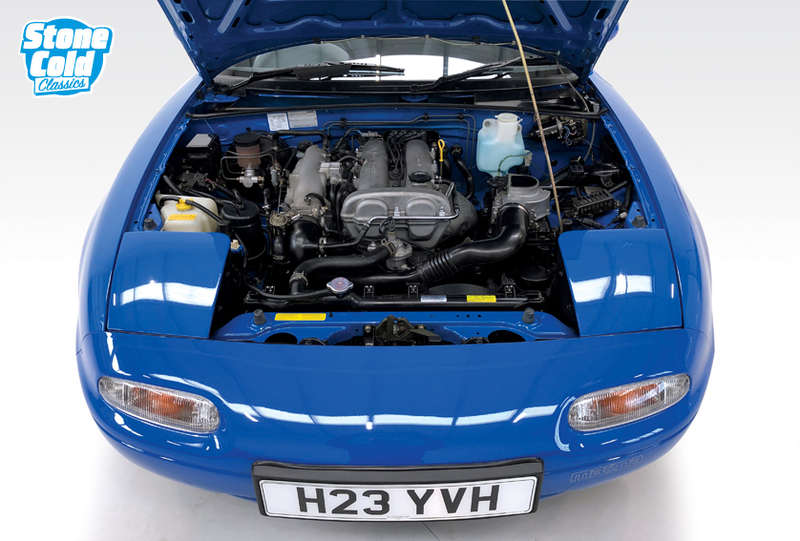 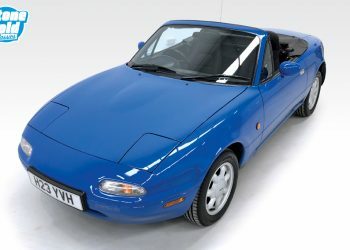 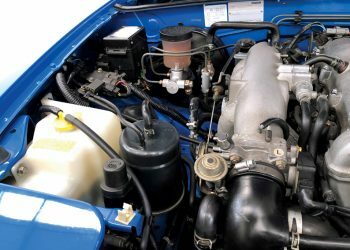 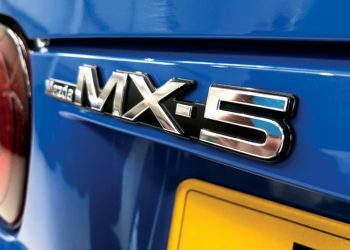 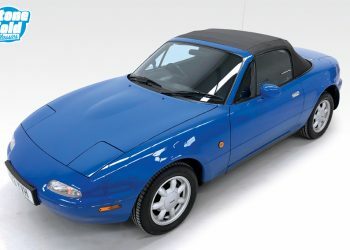 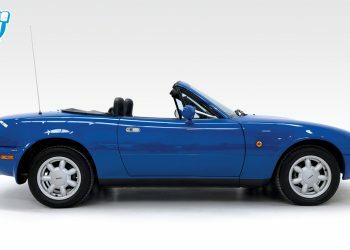 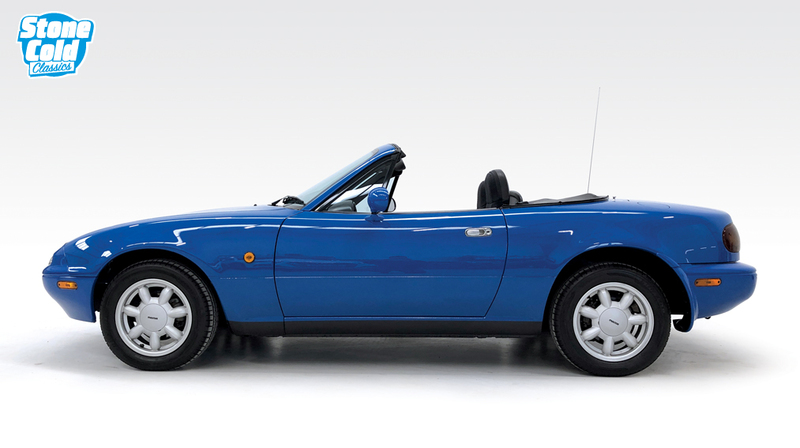 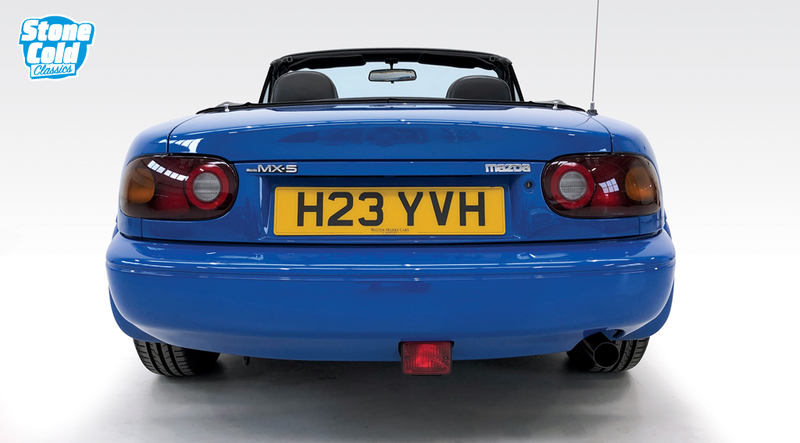 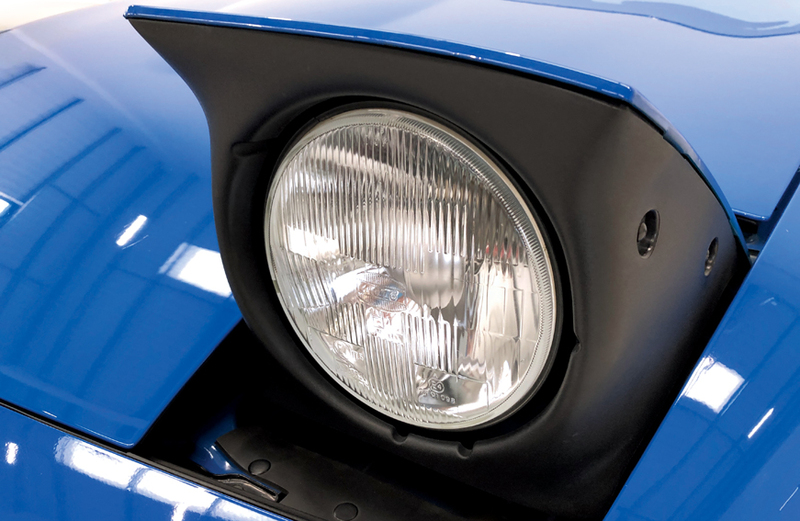 Our Mariner Blue MX-5 has had just four fastidious keepers and shows two stamps in the service book at 500 miles and 7500 miles, plus documents to show an further three services. 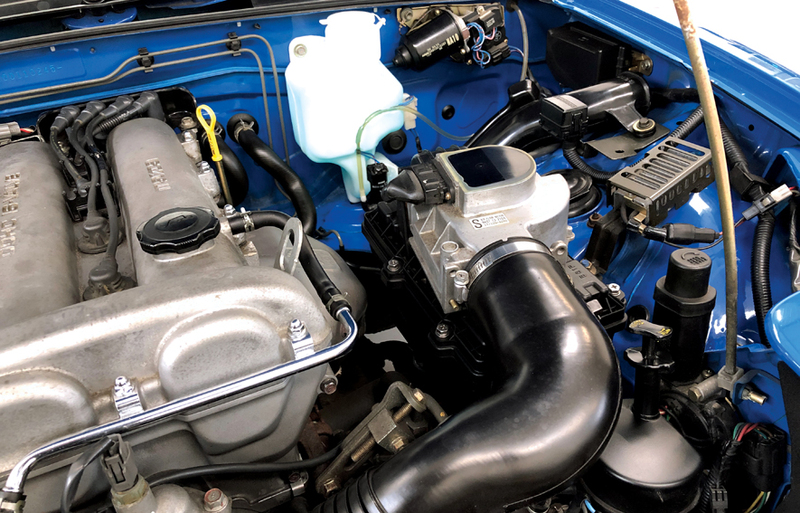 Since purchasing the car we have replaced the timing belt, flushed the coolant and performed an oil service. 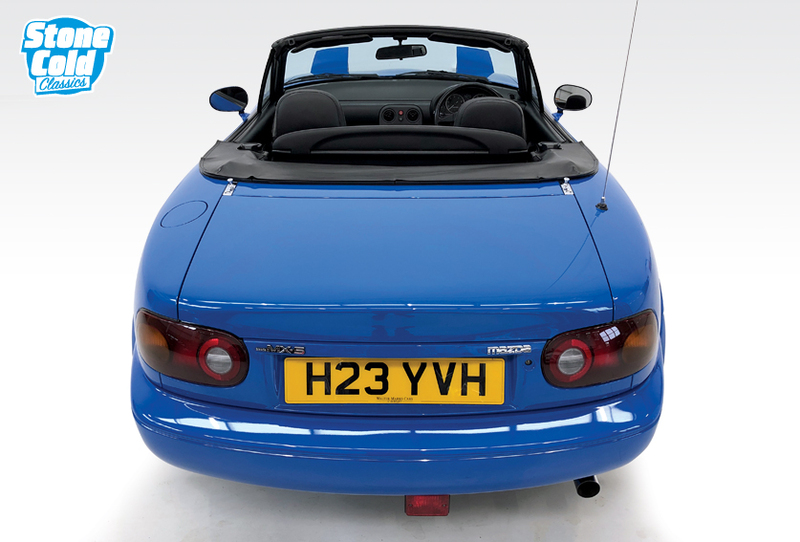 We have eighteen previous MOT certificates to warrant the mileage. 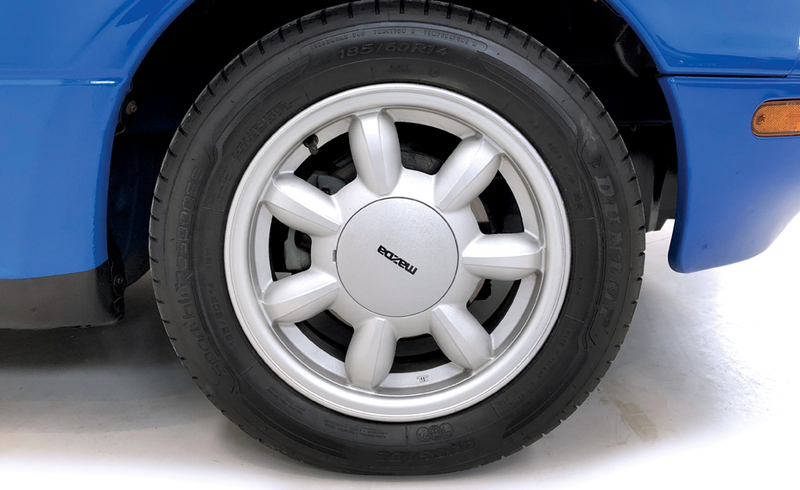 All four tyres are new Dunlops and the car has had a new clutch slave cylinder. 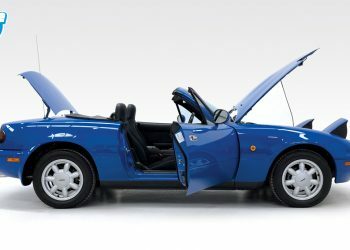 Spec includes power steering, wind deflector, original Clarian stereo, tonneau cover, daisy alloy wheels and electric windows. 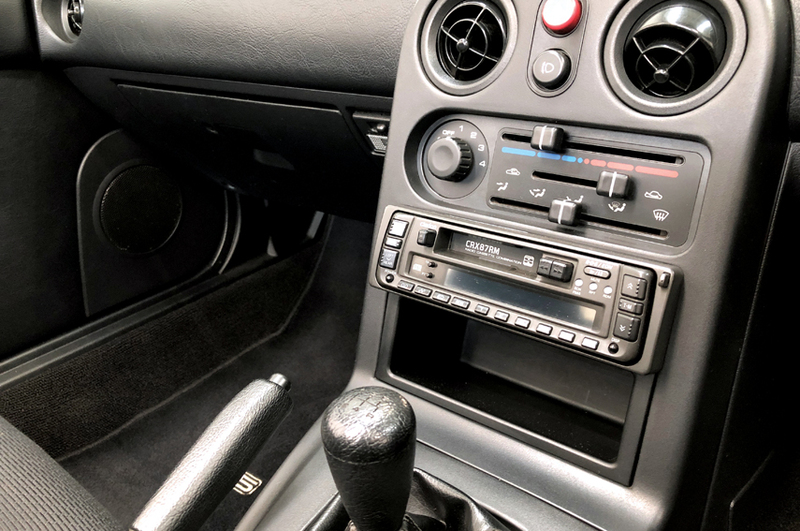 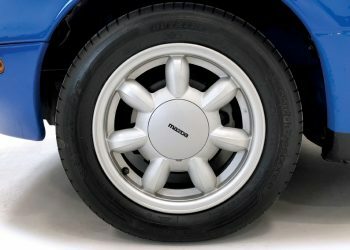 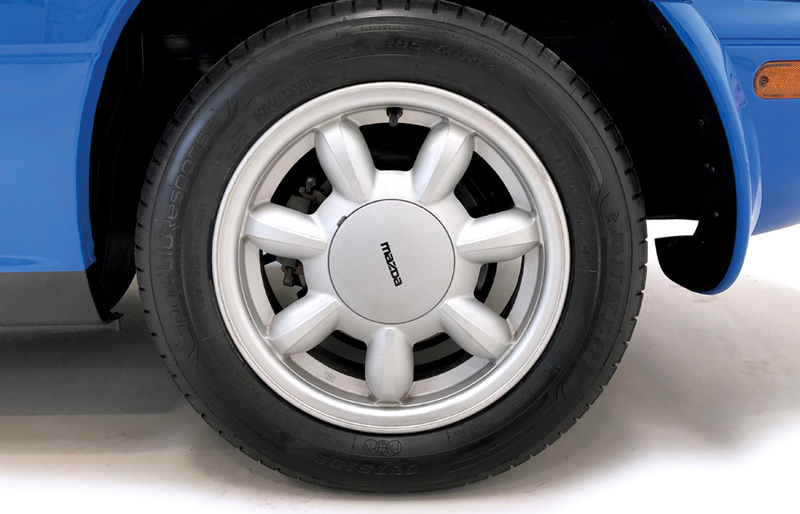 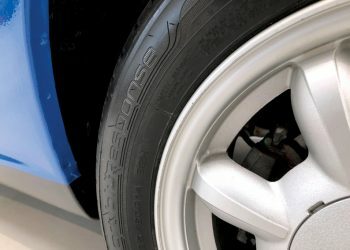 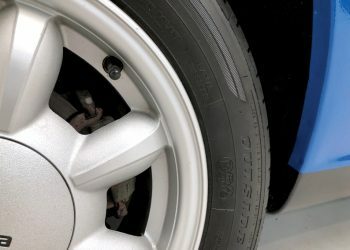 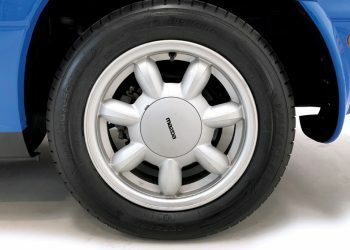 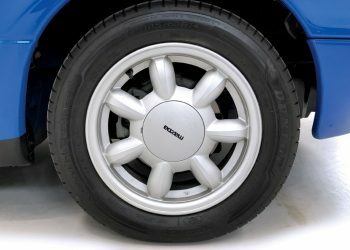 In amazing, original condition throughout, alloys are unmarked and have never been refurbished, paint is free from scratches, dents and most importantly rust. 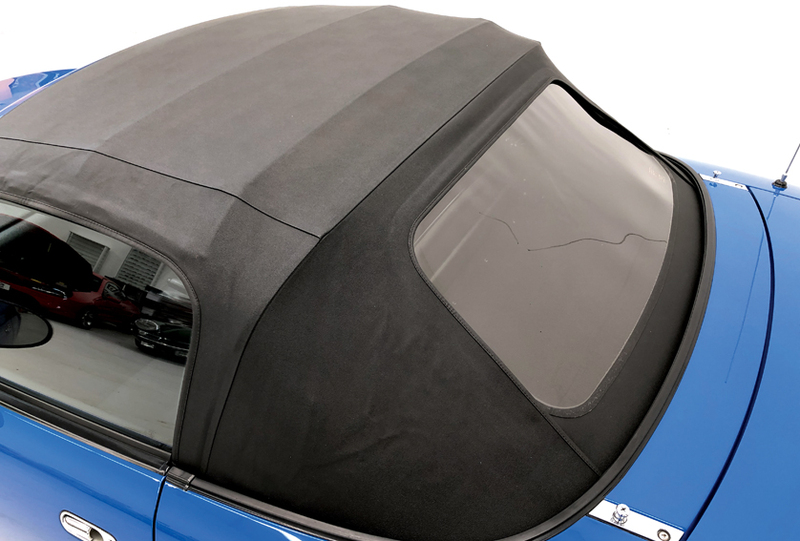 The sills are original and have never needed to be repaired. 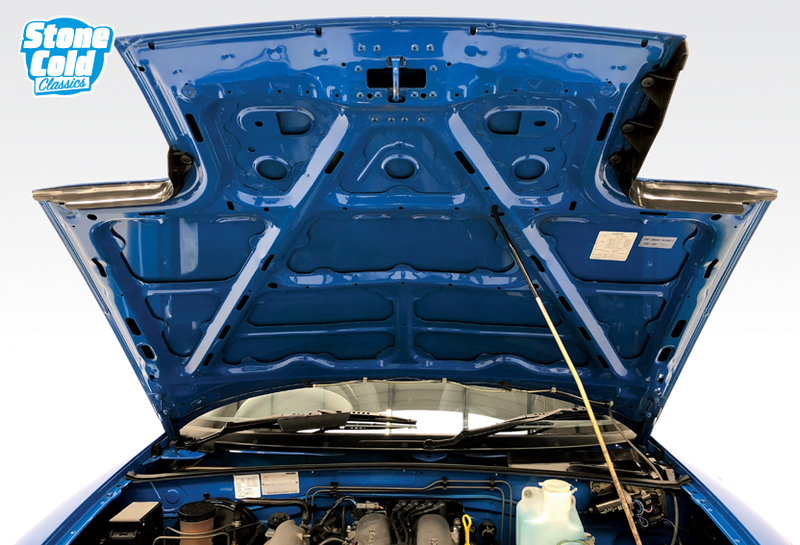 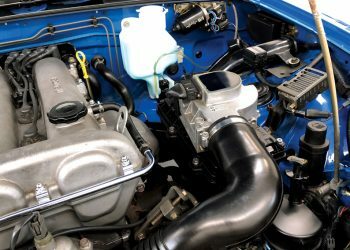 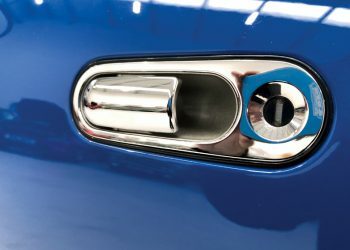 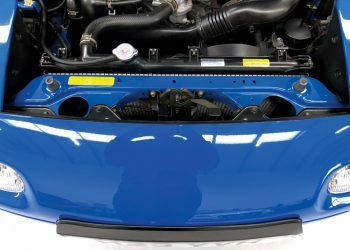 Under the bonnet is remarkably clean and free from stains and leaks. 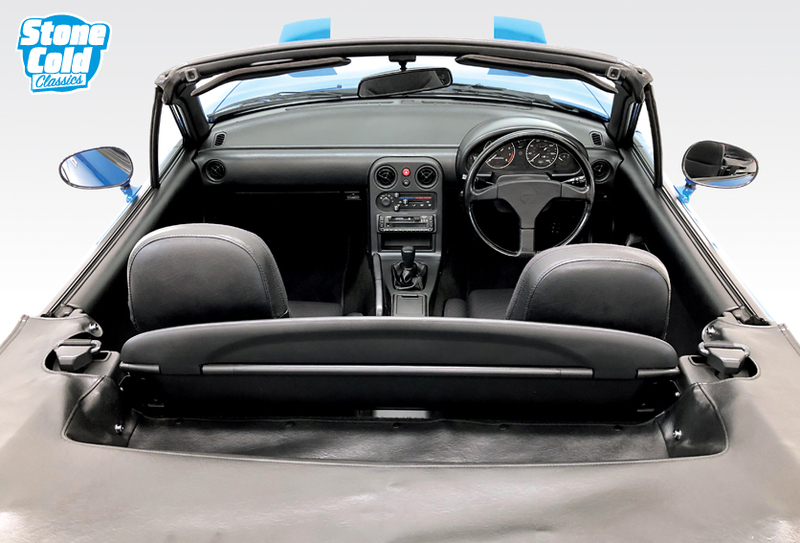 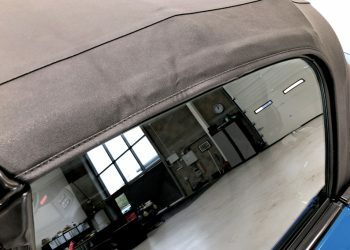 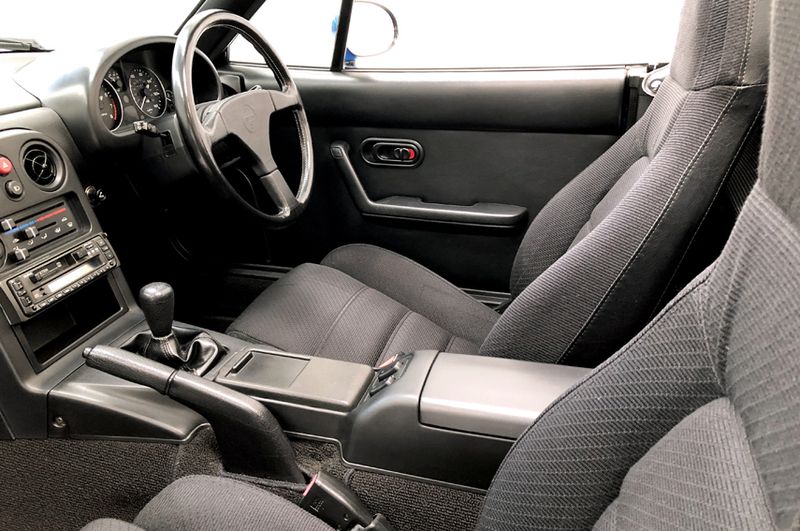 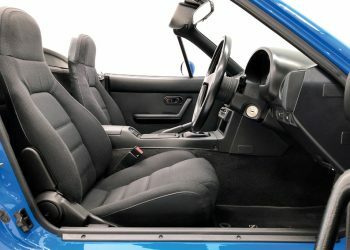 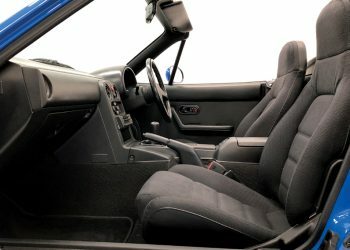 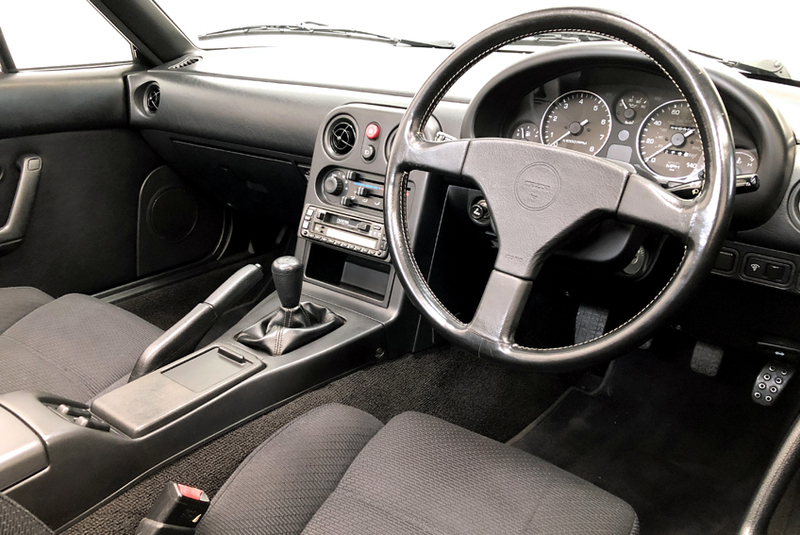 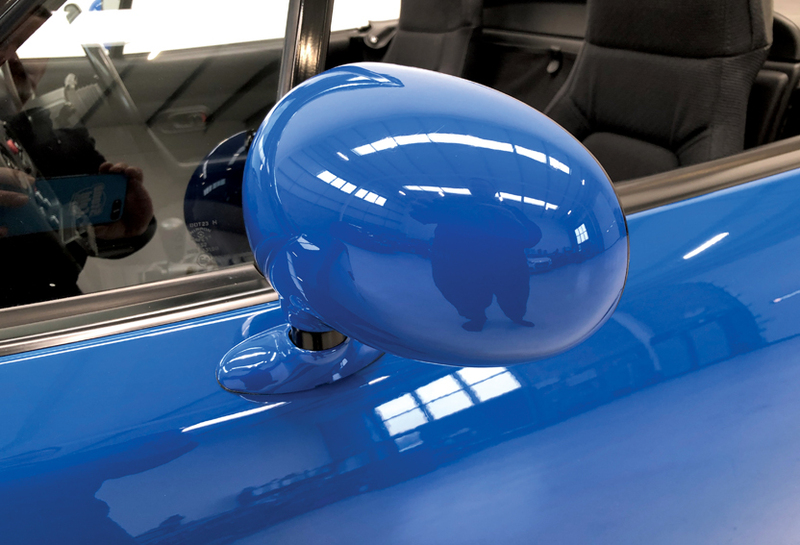 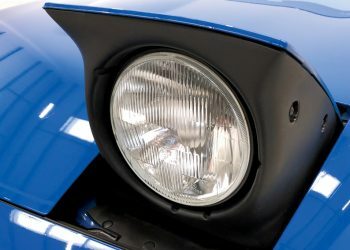 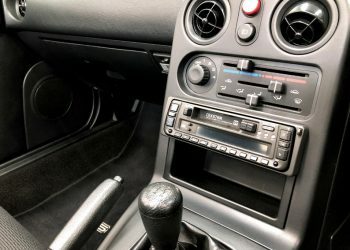 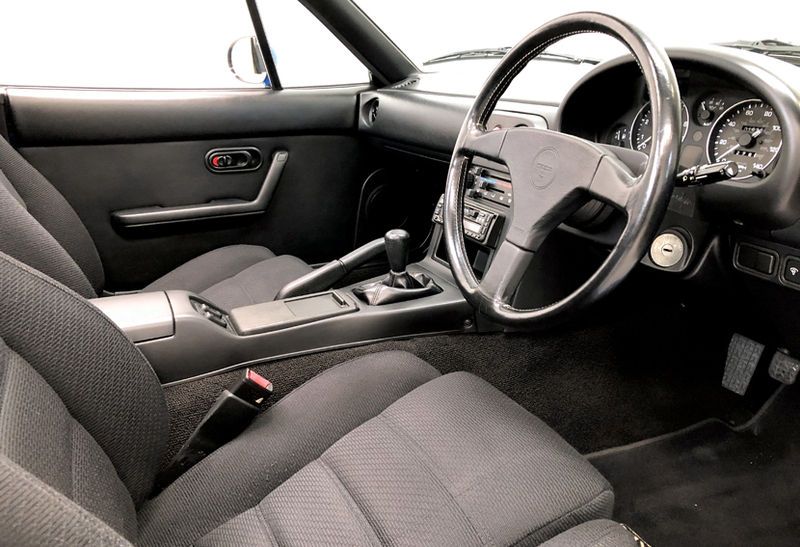 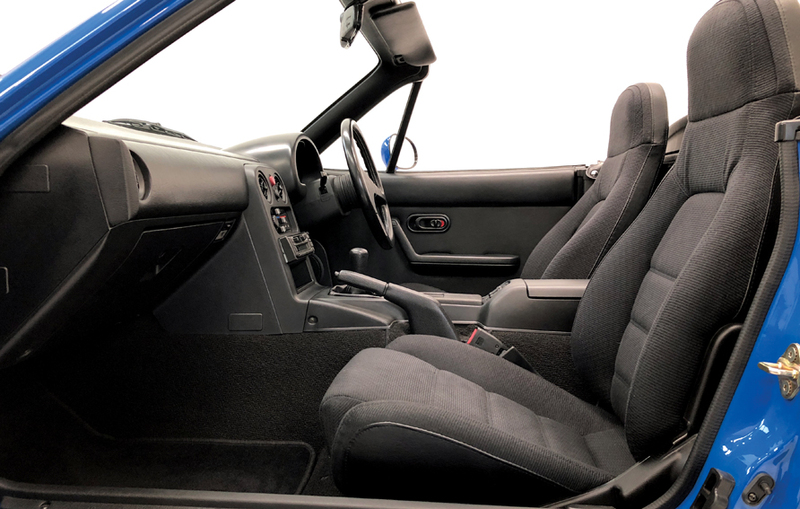 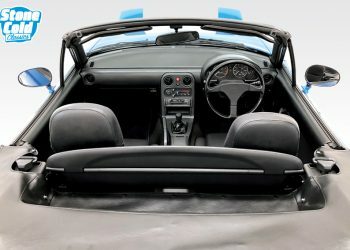 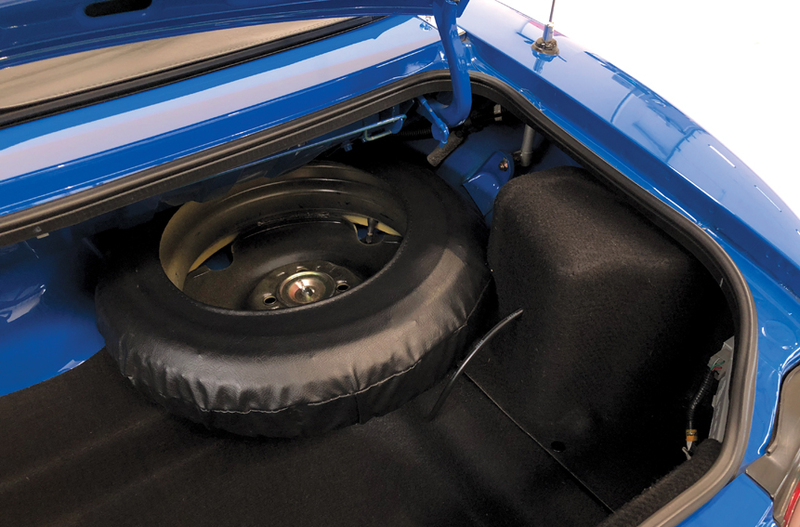 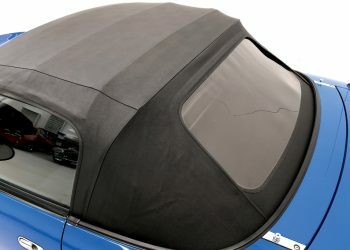 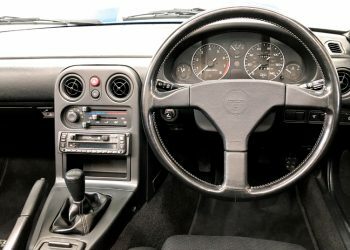 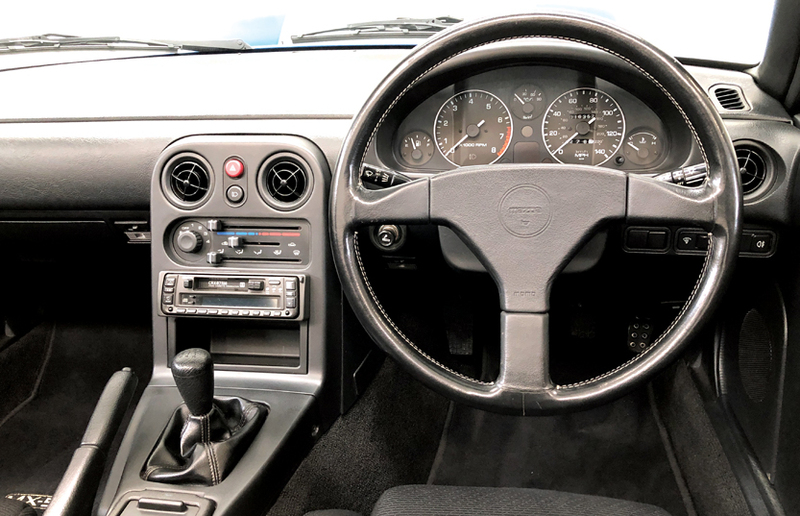 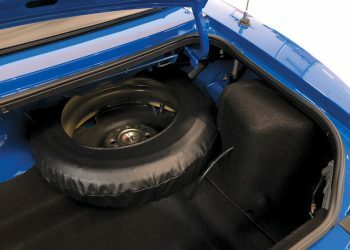 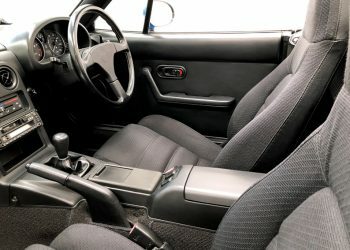 The interior is unmarked and free from stains and rips and the original roof is perfect with just the lightest scratches to the plastic window. 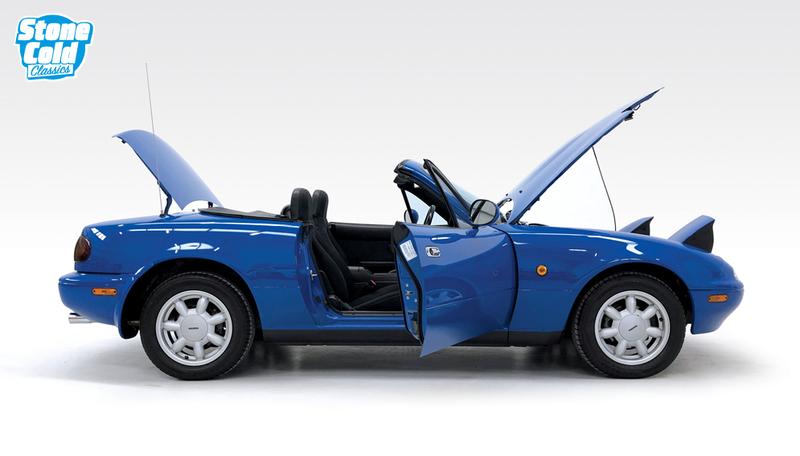 We have a full set of keys and books, and the car is HPi clear with certificate in hand.